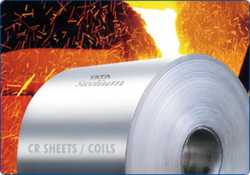 Spark Steel is Stockist of Tata Steelium Cold Rolled Steel, Tata Steel Coil, Tata Steel Sheets. Our company has mastered the art in providing Prepainted Cold Rolled Steel Coil. Cold Rolled Steel Coils Available in varied thicknesses and diameters, these Cold Rolled Steel Coils are known for their high-precision surface finishes. We are an acclaimed Supplier and Exporter, offering world-class Cold Rolled Steel Coils at rates that will not burn a hole in the pocket. being a leading enterprise of this industry, we are offering a huge range of cold rolled steel coils. 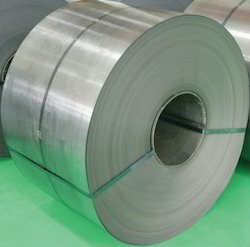 We are offering Cold Rolled Steel Coils to our clients.